The Hilton Nashville Green Hills is located 5 miles southwest of downtown Nashville. The Hotel is a boutique style Hilton offering an upscale restaurant and bar. Room service is also available. The Hotel features 222 guests’ rooms with floor to ceiling window, 5,200 square feet of flexible meeting and event spaces and a Rooftop pool and lounge with veranda style seating. 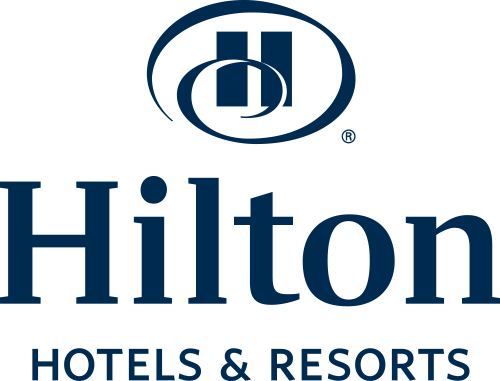 Hilton Nashville Green Hills is looking to hire positive, enthusiastic people who believe in going above and beyond in customer service. The Kitchen Utility / Dishwasher is responsible to wash and clean tableware, pots, pans and cooking equipment. Keep the dishroom and equipment clean and organized.